The IWA Women in Water award acknowledges and celebrates female leadership in the field of water. Through this award, the IWA recognises those women working in the field of water who, through their demonstrated leadership, have had a significant positive impact on the development of the industry. The award showcases an individual’s excellence in leadership as demonstrated by outstanding initiatives, impact of work and inspiration to others. The award recognises the role women play in the sector, but also seeks to encourage the greater participation of women in the water sector and hopes to motivate more women to pursue leadership positions within the sector. Q3. What contributions have you/your nominee made towards IWA and/or other water-related groups, associations or institutions? – Up to 3 files showcasing professional leadership and impact in the water sector. These files or links should provide evidence of the nominee’s leadership in the sector. They could take the form of articles, media items, presentations or other documents which demonstrate the impact of the nominee’s leadership’. Open to all women working in the water industry. Akissa Bahri is the winner of the IWA Women in Water Award 2018. 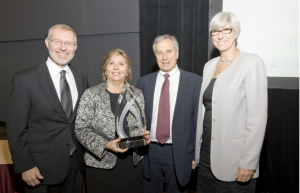 The award acknowledges and celebrates female leadership in the field of water. The award showcases an individual’s excellence in leadership as demonstrated by outstanding initiatives, impact of work and inspiration to others. Rose Kaggwa is nominated as the recipient of the 2016 IWA Women in Water Award. She has worked in various management levels within the National Water and Sewerage Corporation (NWSC) and is the Director of Business and Scientific Services. Rose is responsible for Capacity Development and Training, Research and Development and External Services which is the NWSC Consultancy arm. She has 24 years’ of experience in the water sector.  Rose has interfaced with various players in the water sector and has spearheaded partnerships in several countries that include: Bangaladesh, Kenya, Tanzania, Ethiopia, Nigeria, Rwanda, South Sudan, Trinidad and Tobago, India and Zambia. She has been a key player in the various performance improvement approaches applied in the NWSC at both managerial and supervisory level and has led the NWSC consultancy unit for the last 10 years. She is the current Second President of the African Water Association Scientific and Technical Committee. She is Vice President of the UNESCO – IHP Advisory Committee for Human settlement, water and sanitation. Her passion is capacity development and raising the profile of women in the water and sanitation sector. She holds a Bachelor of Science Degree in Industrial Chemistry (Honours) from Makerere University, Uganda, a Master of Science degree in Water Quality Management, limnology and wetland ecology (with distinction) and a doctorate in Environmental Resources from UNESCO-IHE Institute for Water Education, The Netherlands. Sue Murphy is the CEO of Water Corporation in Western Australia and is recognized in the industry as an innovative water manager and leader. Before her tenure as CEO for WaterCorp began in 2008, Sue had an impressive career both in the field as a site engineer and project manager and also in corporate roles with a focus on human resources, safety and engineering design management. In each year from 2009 to 2014, Sue has been listed in the top 100 most influential engineers in Australia by Engineers Australia. 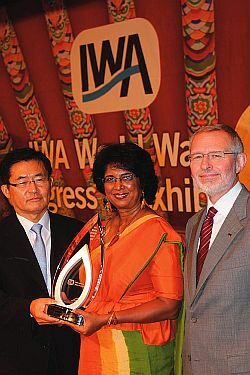 Kusum Athukorala, Chair of NetWater and the Sri Lanka Water Partnership, was the recipient of the ‘2012 IWA Women in Water Award, recognising Ms. Athukorala’s long association with, and deep commitment to, gender-related issues in water. Experienced in social science and rural development, Athukorala first started her work in water in 1988 at the former International Irrigation Management Institute (IIMI) – now the International Water Management Institute (IWMI). She worked in the participatory management of farmer organizations at a very early stage, at a time when such work was, in her own words, “anathema to many people.” It was then that she realized that much water-related work contributed by women went largely un-recognized. This prompted her to do a study on gender ideology titled, ‘Women and Irrigation’, which explored the access and control of resources by women and labor participation differentials.  Ms. Teixeira is a widely known and highly respected figure in Brazil, South America and internationally through IWA. She is a drinking water treatment specialist within the utility community of Brazil and long time Director of the Water Quality Committees of both ABES and AIDIS. Ms. Teixeira conceived and launched one of the most significant utility programs in Brazil – the Brazilian Award Programme for Water and Sanitation Management called PNQS. Tied to a utility benchmarking system also developed by Ms. Teixeira, this program has resulted in competition for excellence in many areas of utility management in Brazil. The consequences have been transformational for Brazil’s leading utilities. 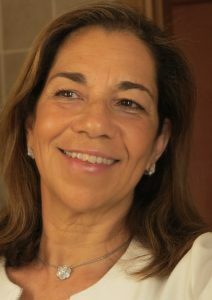 Ms. Teixeira’s exceptional leadership was endorsed by Brazil’s water industry through her election as the current president of ABES, Brazil’s principal water association, and through her service on the IWA Board of Directors during the period 2008-2010.